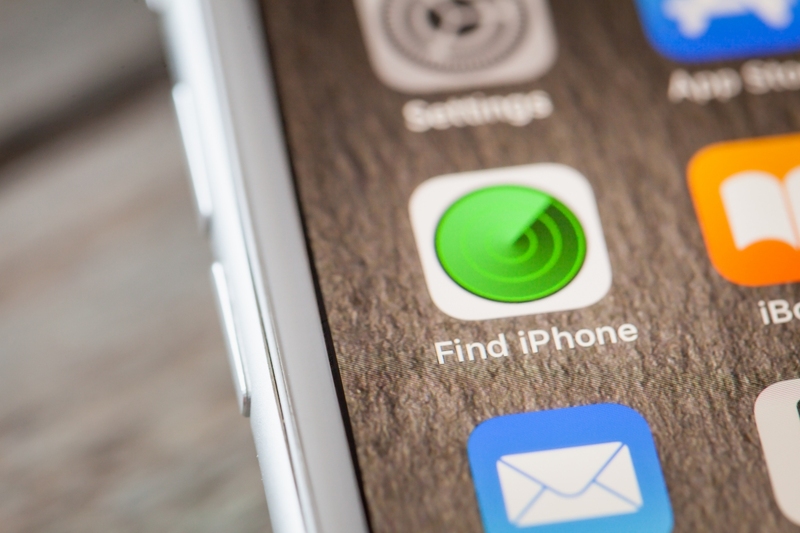 Apple is reportedly developing a new app that will combine the functionality of Find My iPhone and Find My Friends into a single offering. Sources familiar with the matter told 9to5Mac that the new app will be available both on iOS and macOS as a Marzipan app. In addition to the functionality of the two apps it is replacing, it’ll also include a new feature called “Find Network” to help track devices that aren’t connected to a cellular network or Wi-Fi. Arguably more interesting is a new hardware product, codenamed B389, that will allow users to track everyday items using the new unified app. Physical tags can be paired to a user’s iCloud account simply by placing them in close proximity to an iPhone. The hardware tag isn’t exactly an original idea as companies like Tile have been in the tracking business for years now. 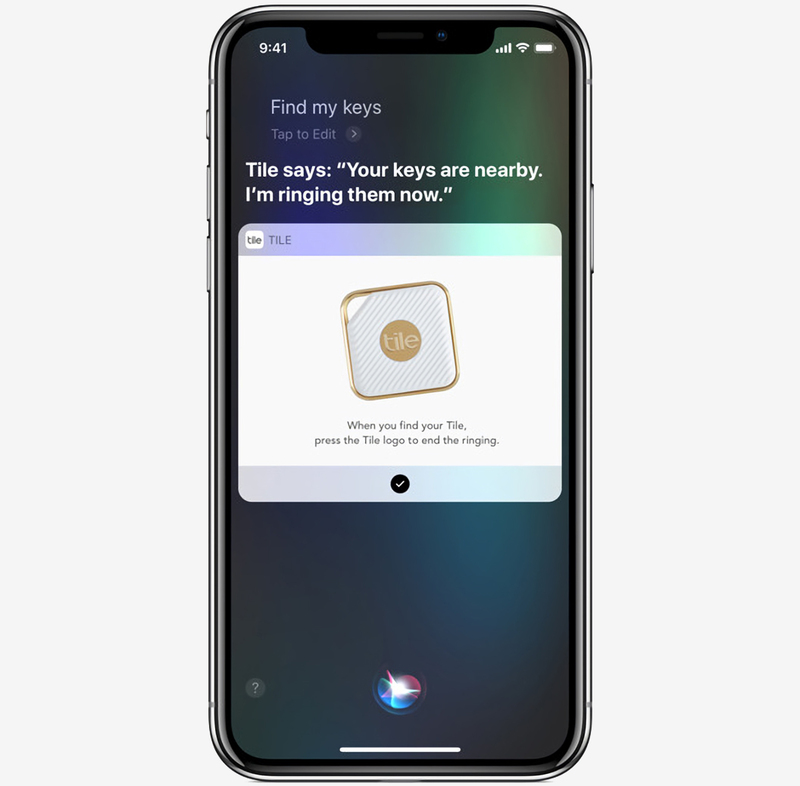 Apple, however, could use its vast network of active devices to create a massive crowdsourced network to help people find lost items. The hardware tracker could be announced as early as September alongside new iPhone models.